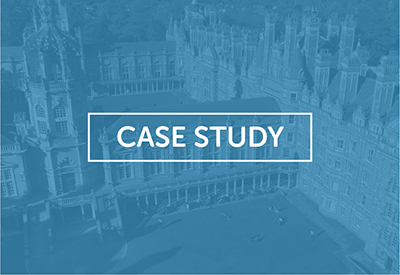 Find out how Geotech are using InVentry for contractors and evacuations. 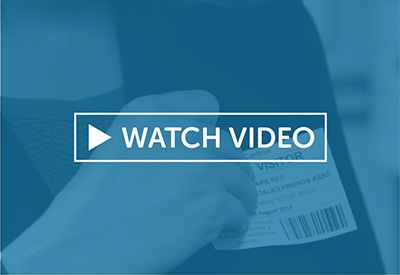 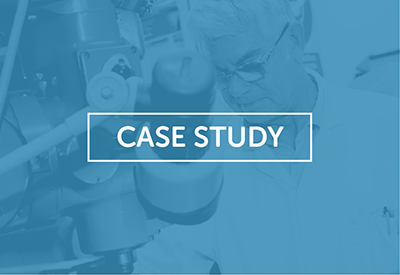 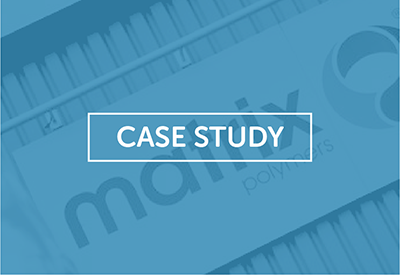 Find out how Matrix Polymers are using InVentry for visitors and staff sign in. 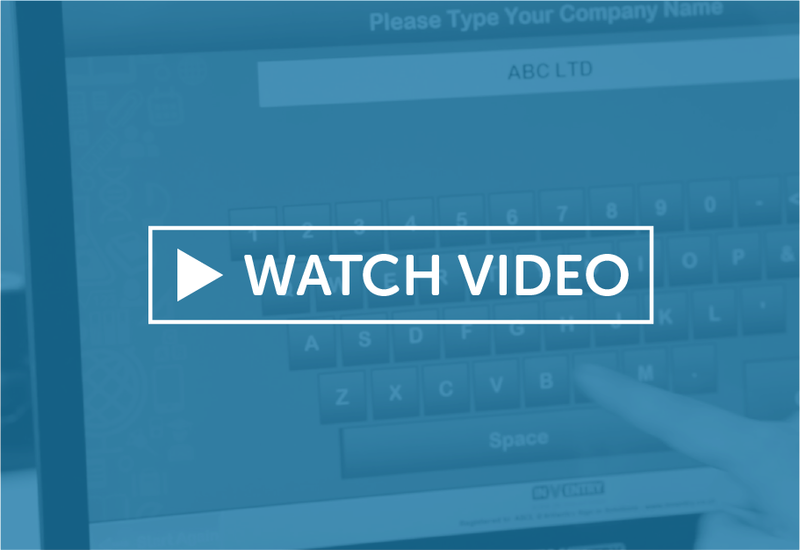 of their contractors using InVentry. 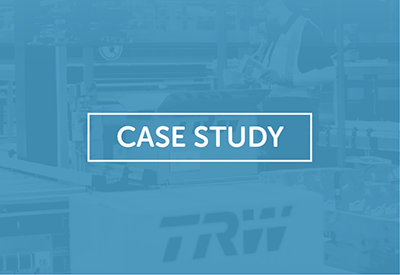 Find out how TRW Systems are using InVentry as their virtual reception for visitors and staff. 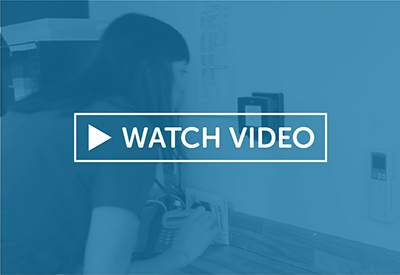 See how InVentry is helping businesses create a modern reception area and professional greeting.